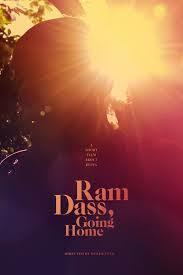 Ram Dass is one of the most important cultural figures from the 1960s and 70s. 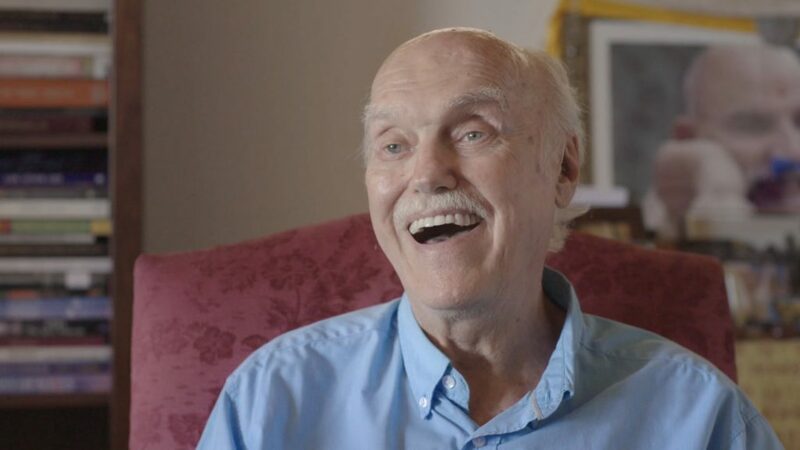 A pyschedelic pioneer, author of Be Here Now, beloved spiritual teacher, and outspoken advocate for death and-dying awareness, Ram Dass is now himself approaching the end of his life. Suffering a life-changing stroke twenty years ago, he has deepened his spiritual practice — which is centered on love and his idea of merging with his surroundings and all living things. 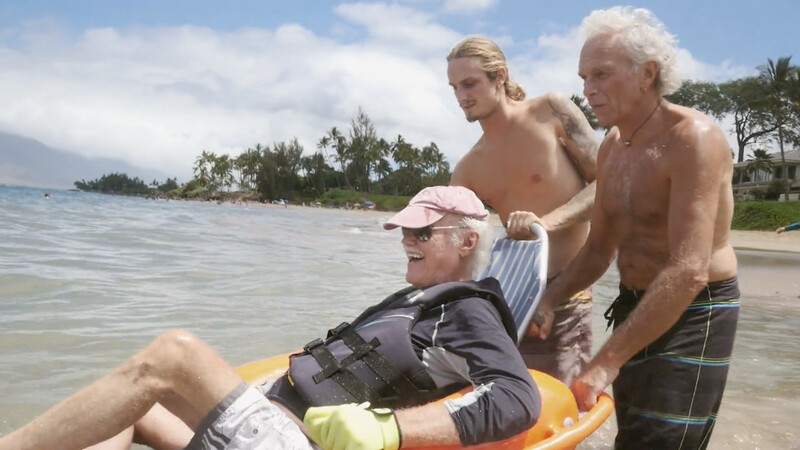 An intimate summary of his life learning and awareness, the film is ultimately a poetic meditation on life, death, and the soul’s journey home.